Avanti Systems USA, the Luxury European Glass Wall and Glass Door Provider. Presenting a World Class Luxury Glass Wall Partition and Office Glass Wall Product Line. Perfect for separating or dividing Office Space, or any Interior Space. Demountable Interior Glass Wall Partitions, boasting a structurally sound construction and cutting edge design. We offer a Superior Product Line Including Frameless Partitions, Working Walls, and Glass Door Systems. Each one of these individual product lines presents their own quality characteristics and specifications, perfect for integration in any interior project. 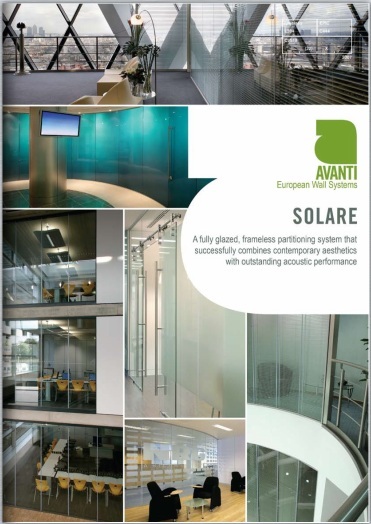 Avanti Systems USA utilizes European Style design, while meeting the most rigorous of Architectural Standards.